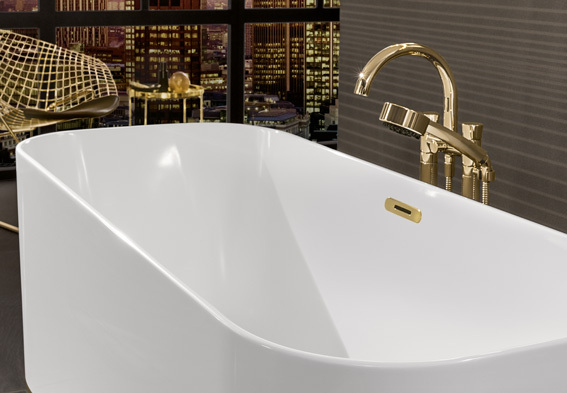 The Sentique Collection’s appeal lies in its clarity of form and understated elegance. 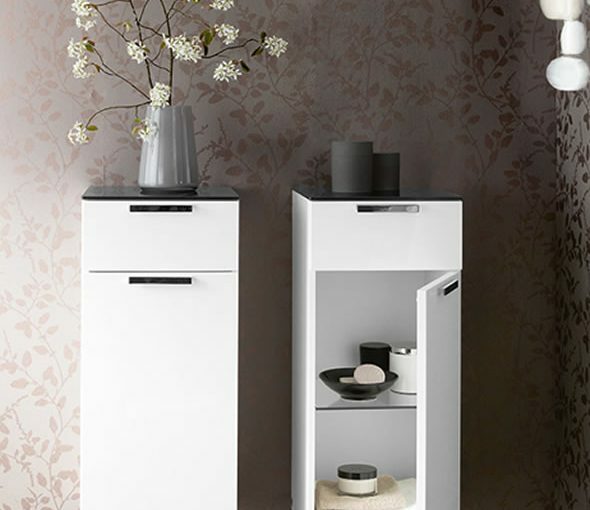 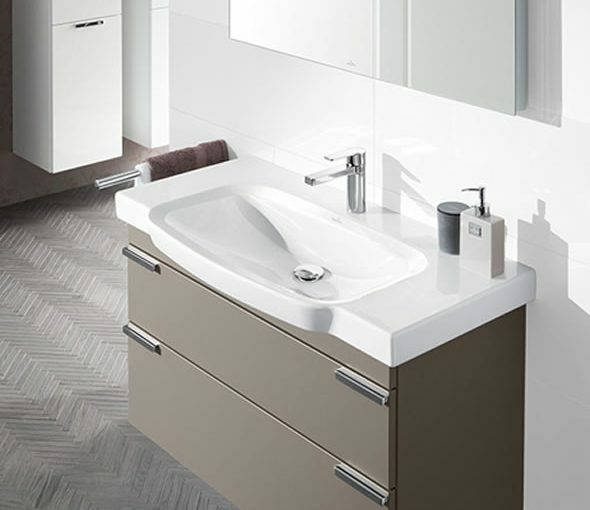 Coupled with the various colours available, its subtle design creates an atmosphere of harmony and relaxation and provides plenty of room for order. 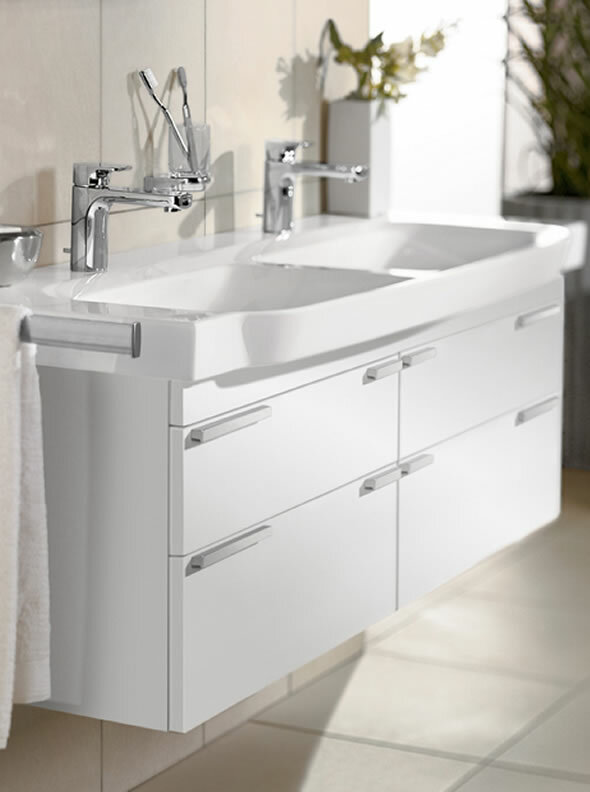 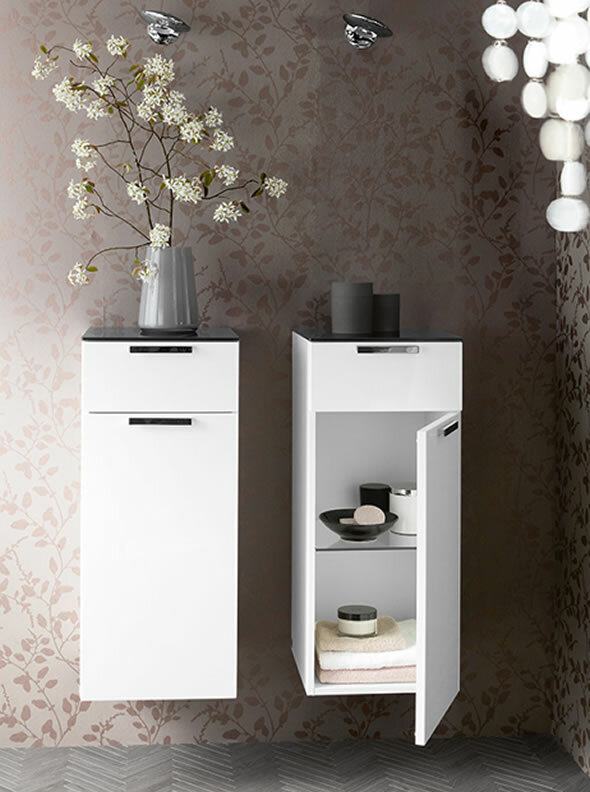 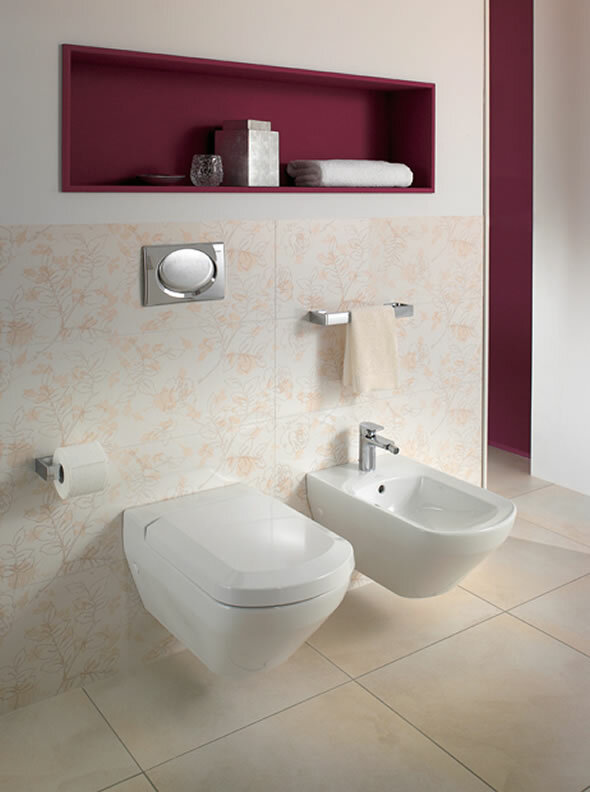 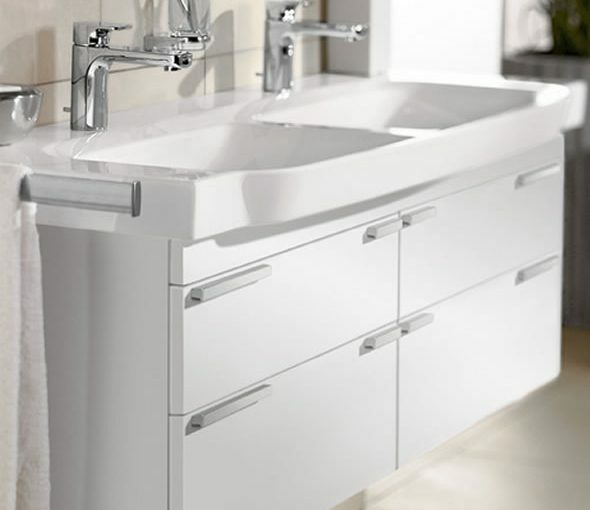 With an eye for the unique, Sentique will introduce a stylish aesthetic to your bathroom.